For many, caring for loved ones who are ill can be physically exhausting and emotionally challenging. 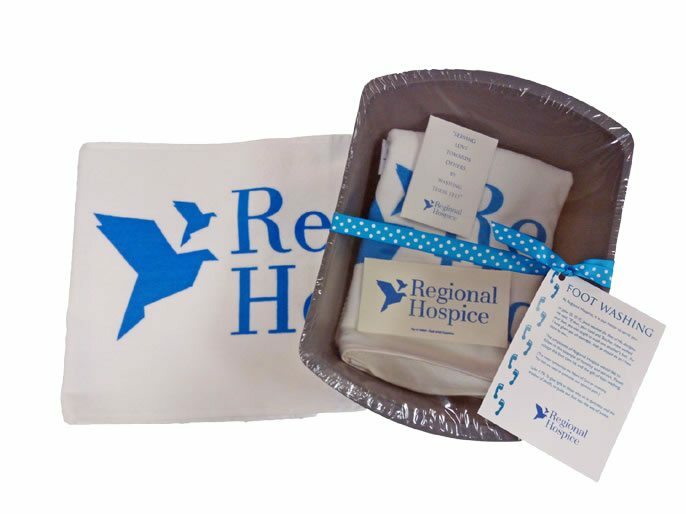 To help make the care giving journey less stressful and more meaningful, Regional Hospice offers a variety support services designed specifically for those who are caring for loved ones with a life-limiting condition. Social Workers provide caregivers with special Reflexology/Aromatherapy kits to be used with patients. The kit is filled with items to help increase comfort and relaxation in the patient. Included in the kits are reflexology socks, outlining areas of the foot that can be massaged to affect different parts of the body; three Aromatherapy Massage Oils designed to provide comfort; and an instruction sheet for the most effective use of the items. Foot washing is a special ritual for many. In John’s gospel, Jesus washed His disciples’ feet during the Last Supper. Jesus Himself clearly explained the primary lesson of foot washing: to humbly and unconditionally serve His followers. Today, many ministers and spiritual leaders perform foot washing as a spiritual cleansing. Foot washing is often provided to soothe and relax a patient. 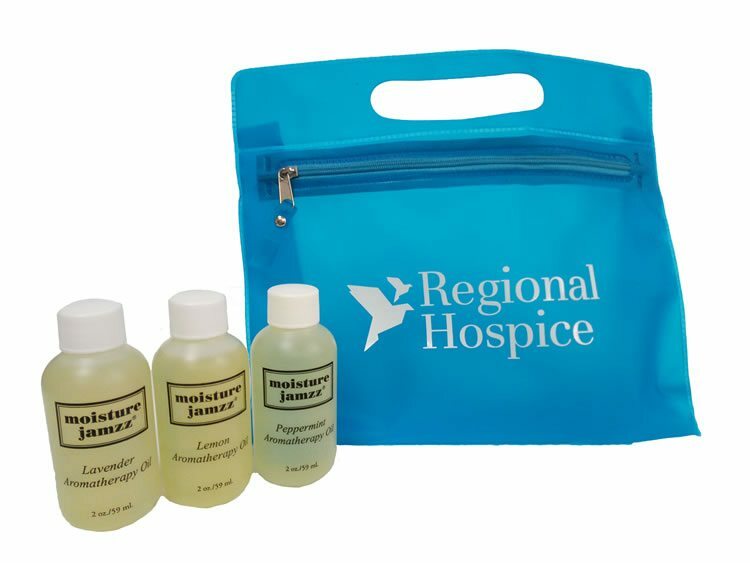 At Regional Hospice, our staff can provide a Foot Washing Kit at your request. Our kit includes a basin, a soft sponge, therapeutic bath salts and small towel. 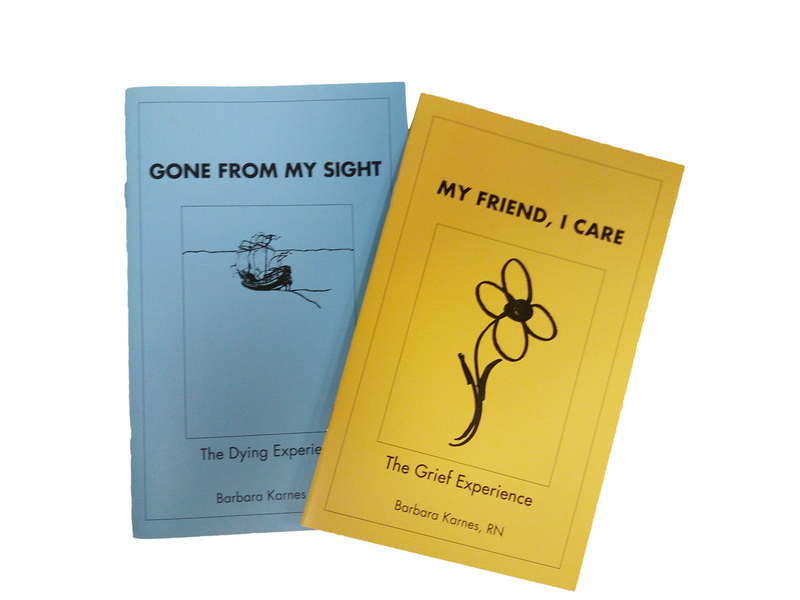 Bereavement Coordinators provide caregivers comfort with a booklet called “My Friend, I Care”. 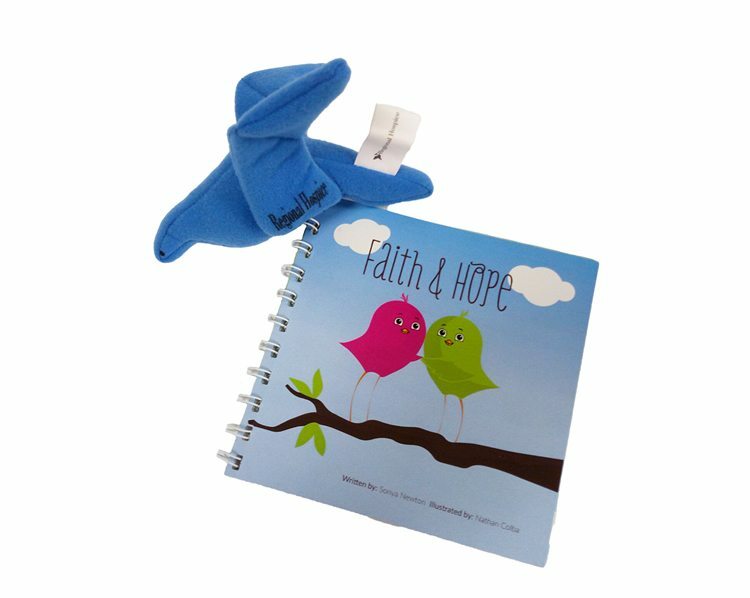 The booklet supplies insight into the grief experienced by caregivers and advice on how best to handle the emotional challenges. Regional Hospice recognizes the need and desire of patients to voice their feelings. Volunteer Coordinators can assist the caregiver by sitting with the patient one-on-one, to complete a journal of their thoughts and wishes. 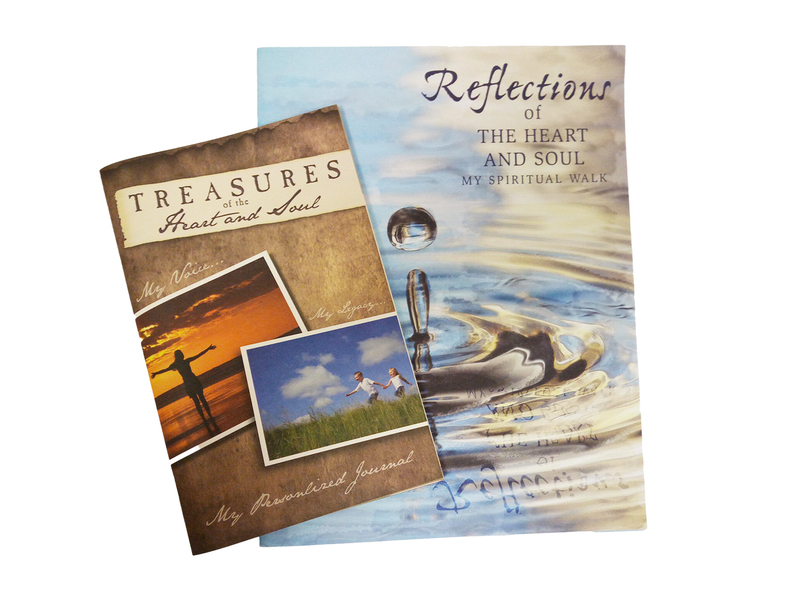 We have created a personal journal called “Treasures of the Heart and Soul” for patients to record such things as: favorite memories, games and hobbies; how they would like to be remembered; words of wisdom for those left behind; as well as information about important legal or financial documents.